If you’ve always wanted to be a ski patrol or even thought that it would be cool – here’s your chance. 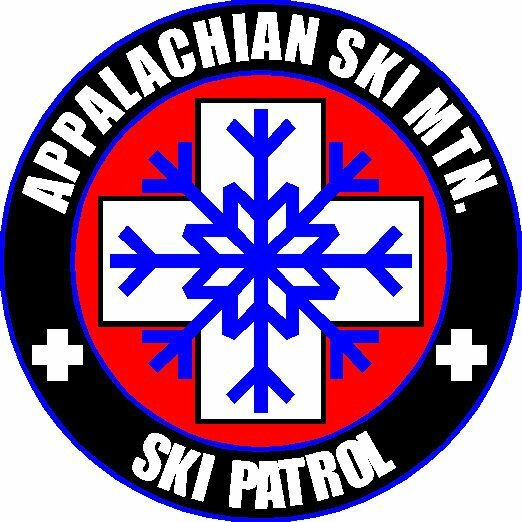 Appalachian Ski Mountain will hold Appalachian Ski Patrol Candidate Tryouts for 2015-2016 season on Saturday, March 14th @ 9:30 a.m. Participants will be asked to bring skiing/boarding equipment. A complimentary lift ticket will be provided for the day. They will discuss the goals of their Candidate Program, with an Introduction to their Patroller 101 Course, and briefly discuss general Patrol Policies and Procedures and future Patrol Membership Requirements. A brief Interview will be conducted with each Prospective Candidate and Skiing/Boarding skills will be demonstrated and evaluated, based on NSP and PSIA standards, for each participant. Future Candidates, interested in joining Appalachian Ski Patrol and participating for the day, should register in the Patrol Room prior to this event. Previous articleWintergreen Saw Another 5-6″ of New Snow!